From early in life, my passion was working with children and families. I had a very close extended family and loved the idea of being a part of the lives of other families in deep and meaningful ways. I attended Northern Arizona University, receiving a Bachelors degree in Elementary Education, specializing in developmental psychology. After a couple of years of teaching first grade here in Arizona, my new husband and I moved to Florida for a chance to work in Walt Disney World. I was able to teach informally in the most magical setting, and I was also able to start my Master’s degree in counseling. 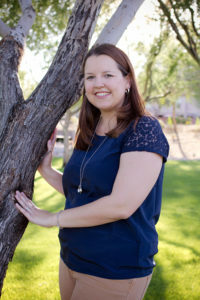 When my husband and I were ready to come back to Arizona, I was able to transfer to Grand Canyon University to finish my master’s degree. I worked in foster care for two years while completing my degree, and was very involved in the foster care world. When I became licensed as a counselor, I chose to specialize in helping children, adolescents, and families. I now work with many foster and adoptive families part-time. In 2011, my first son was born, and I quickly learned that sleep deprivation is a serious issue. We felt exhausted, frustrated, and hopeless. Unfortunately, I had no idea that sleep consultants existed at that time. This little blessing came just as my husband and I decided to train to be foster parents. When our son was 18 months old, we opened our home for children in need. After two years of fostering, we completed our second adoption and closed our license. Our children are now 7, 6, and 5 and all unique and beautiful little humans. I continue to work part-time as a counselor and have the privilege of being available to our children for school functions, sports practices, and everything in between. I met Hannah at our mutual MOPS (Mothers of Preschoolers) group. I was fascinated by these proven sleep techniques that she talked about there. I decided to complete the course and Sensitive Sleep Consultant certification program. I loved learning about the biology of sleep, the best practices for safe sleep and how to help families with infants and young children. I have had the privilege of working with Hannah and learning from her extensive knowledge. 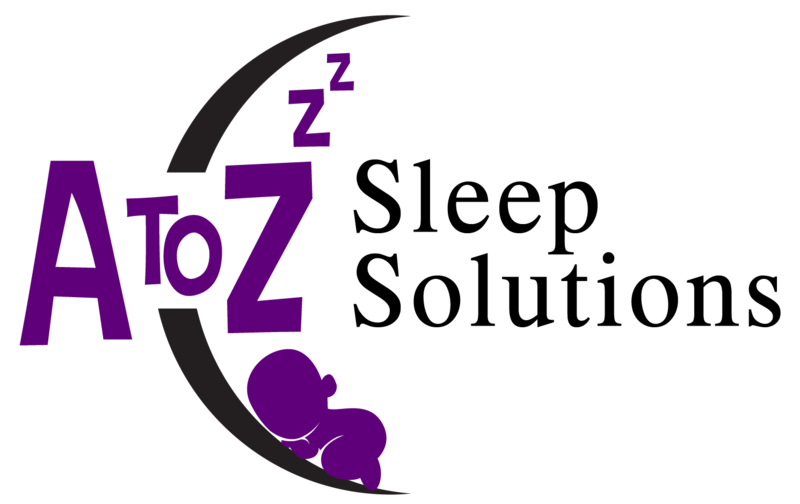 I am so thrilled to be a part of the A to Z Sleep Solutions team! I would love the opportunity to work with your family and support you through this process.